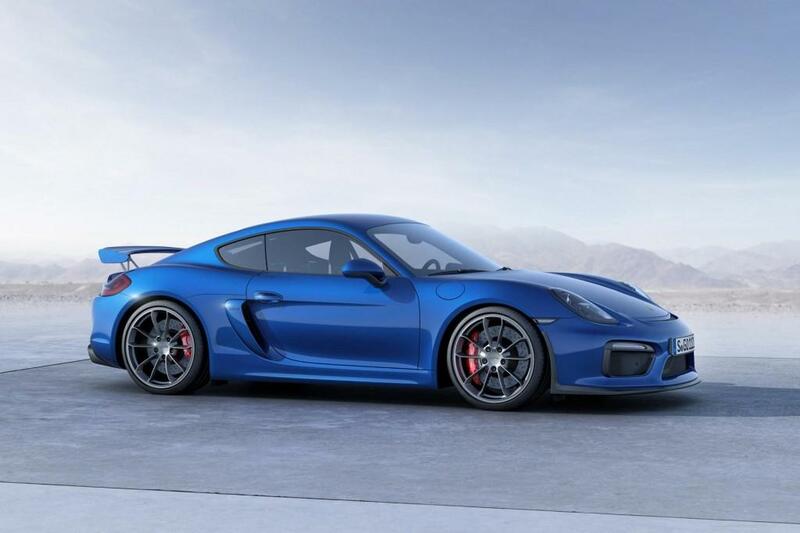 The 2016 Porsche Cayman is here and for sure, nothing much has really changed about this new Cayman. Assuming you are one of the very many sane people around who are after shopping for a new sports car. Let’s assume that you know your ride and you are very sure that you don’t need something that will make you famous for its power or maybe for having the leading skid pad g-forces. In short, you want something that will leave you with a memorable experience of being in the driver’s seat. If this is what you are looking for, the 2016 Porsche Cayman could just be the best sports car for you. 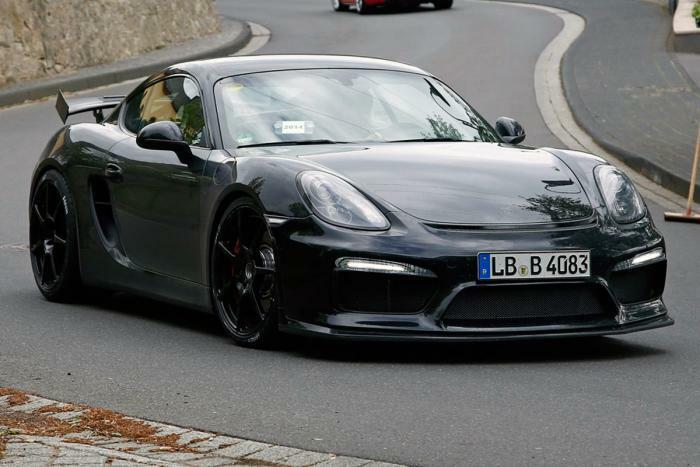 The two-seat 2016 Porsche Cayman comes in four trim levels and these are the base, S, GTS and the GT4. The base Cayman comes with standard features that include wheels of 18 inches, adaptive rear spoiler, auto stop-start for fuel conservation, heated mirrors, automatic wipers, one center-placed exhaust outlet, ambient interior lighting, air conditioning, cruise control, summer performance tires, partial power sport seats, Bluetooth, a 7-inch touchscreen, a 4.6 inch driver info display screen and a four speaker sound system with an auxiliary input jack located in the glovebox. On the Cayman S model you will find an additional engine with bi-xenon headlights. Furthermore, the wheels are a bit larger with their 19 inches while the front brake discs are also bigger. The 2016 Porsche S model also comes with repainted brake calipers together with two exhaust outlets. There is more power on the Porsche GTS 2016 model and so is the torque. In addition, the wheel size also jumps to 20 inches and there are other numerous additions that include adaptive dampers and bi-xenon headlights, sportier rear and front fascia, tinted taillight and headlight lenses, sport exhaust, Sport Chrono package, a sport steering wheel and sport seats that are aggressively bolstered. It gets even larger with the Cayman GT4 as this model includes an engine that is more capable than the other three models. There is also an exclusive sport suspension meant for lowering the car by a height of 30mm. The brakes are even much bigger and the exterior styling of the model is also unique. All of the 2016 Porsche Cayman models make use of the rear-wheel drive. They are also fixed with a standard 6-speed manual transmission. The base Cayman comes with a 2.7 liter six-cylinder engine that is capable of producing 275hp and 213 pound-feet torque. This model can also manage a fuel economy of 24 mpg. The Cayman S model comes in with a 3.4 liter 6-cylinder engine that is good for 273 lbft of torque and 325hp. The model’s fuel economy is also admirable as it stands at 23 mpg combined. There is an upgrade when it comes to the Cayman GTS 2016 model thanks to the 3.4 liter 6-cylinder engine that manages 340hp and 280 torque. The fuel economy stands at 22 mpg combined. On the other end of the list is the 2016 Porsche Cayman GT4. This car is powered by a 3.8 liter 6-cylinder engine that manages 385hp and 309 torque. Fuel economy ratings drop swiftly to 20 mpg when combined. Something that might get you a little worried is the size of the wheels on the Porsche Cayman GT4 and their sidewalls. On the contrary, the 19 inch wheels are better suited as far as sports car standards are concerned.